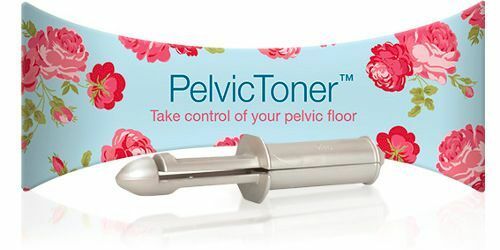 The PelvicToner changed my life! I am 26 and have been using a PelvicToner for about 4 years and I can safely say it has changed my life. I have weak muscles surrounding my bladder and before I sought help would go to the toilet 24 times or more in one day (I kept a diary for a bit to see just how bad it was)! I went to doctor and after some tests had it explained why I was going so frequently. After reading an article in "You" magazine about the pelvic toner I decided to give it a try and I'm so glad I did! Thank you for making these - I'm so grateful! I still go to the toilet more than most apparently but it has more than halved and has resulted in a massive improvement in my quality of life. Thank you!